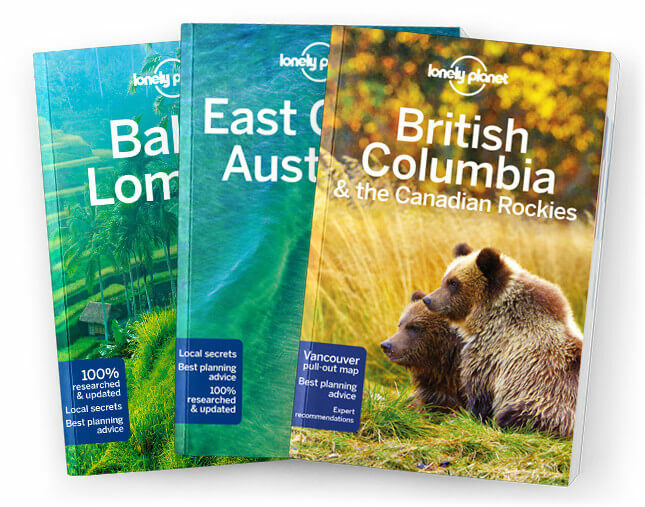 This is the Central & Eastern Washington chapter from Lonely Planet’s Washington, Oregon & the Pacific Northwest guidebook. If states were delineated purely by geography, Washington east of the Cascade Mountains would be a separate entity. The east’s geographic identity is intrinsically linked to the mighty Columbia River, which has transformed both the landscape and the economy. Coverage includes: Central Washington, Leavenworth & Around, Wenatchee, Yakima Valley, Ellensburg, Yakima, Toppenish, Southeastern Washington, Tri-Cities, Walla Walla, Pullman & the Palouse Region, Northeastern Washington, Spokane, Grand Coulee Dam Area, Okanogan River Valley and Colville National Forest.